Hubsan H111D, as claimed by the manufacturer itself, this is worlds smallest nano FPV quadcopter. 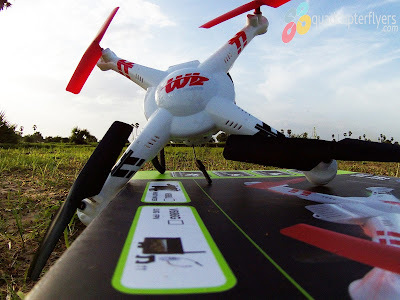 In-fact it seems to be!. 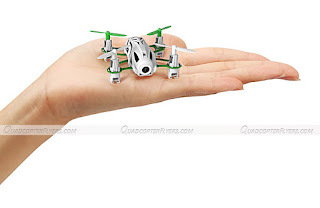 Earlier in 2016, Cheerson, another well know Chinese drone manufacturer made it presence for making smallest micro drones with camera, CX-10C is one such example. 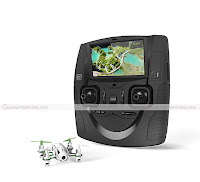 H111D which looks unique in meshy design, comes equipped with a 480p HD camera. 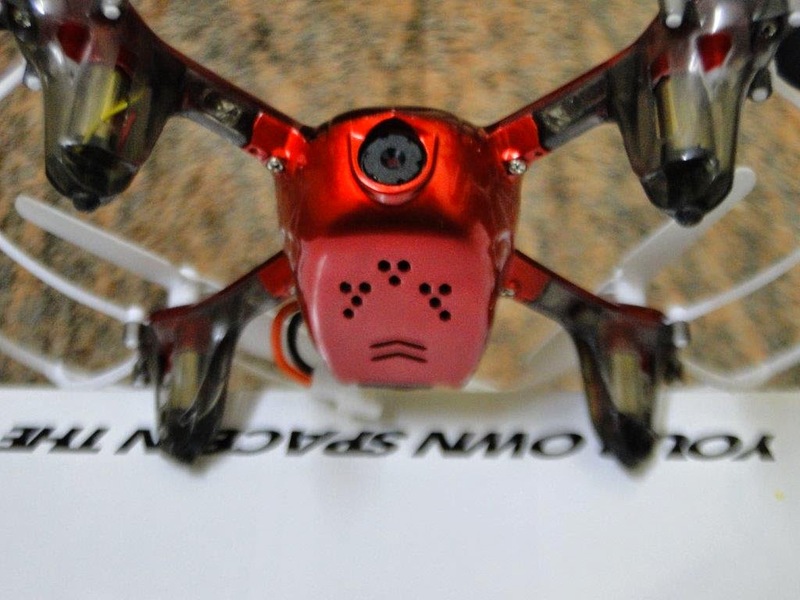 From the picture below its evident that Q4 H111D has an integrated 5.8 GHZ FPV transmitter with 4.3 inch LCD screen. 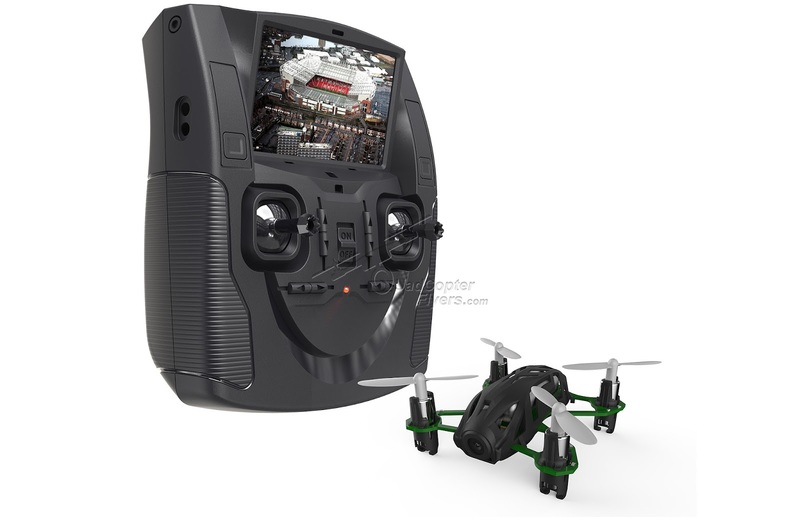 in-short about FPV , the little screen on the transmitter lets you view what your drone camera is seeing in real- time. 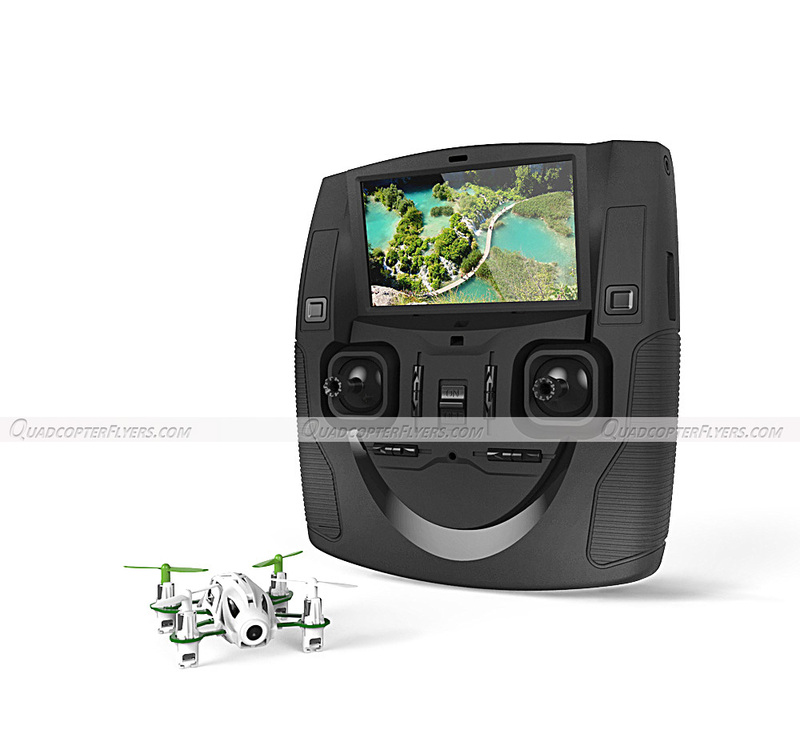 The Hubsan Trademark FPV transmitter is mostly seen in hubsan high end FPV quadcopters, Hubsan H501s and H502S are few recent releases in 2016. 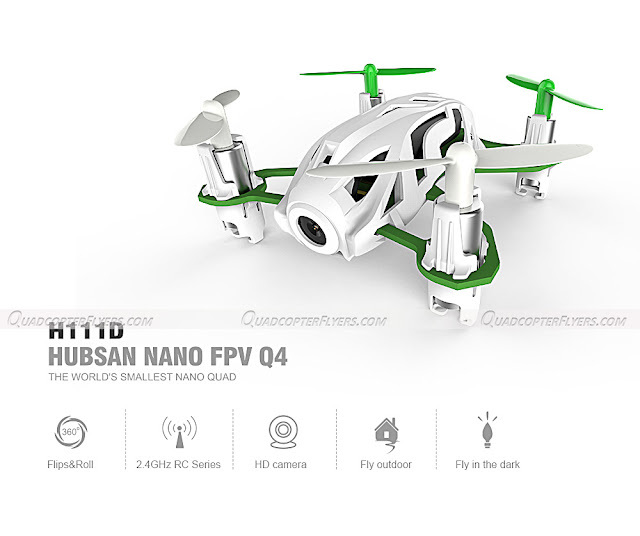 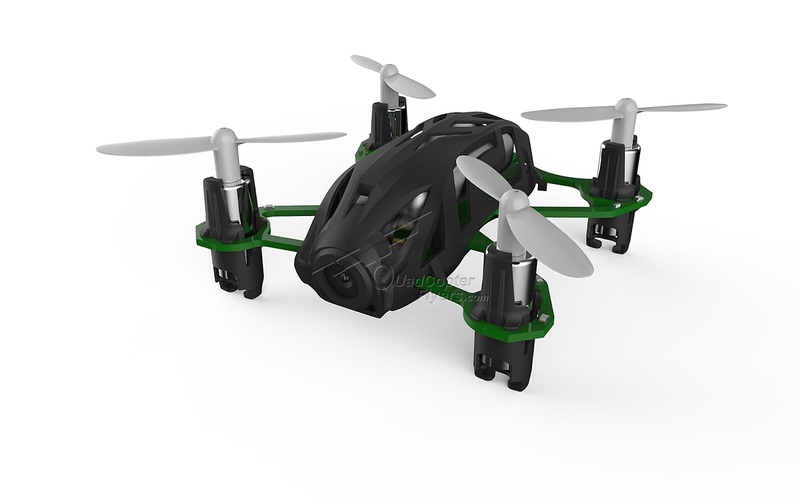 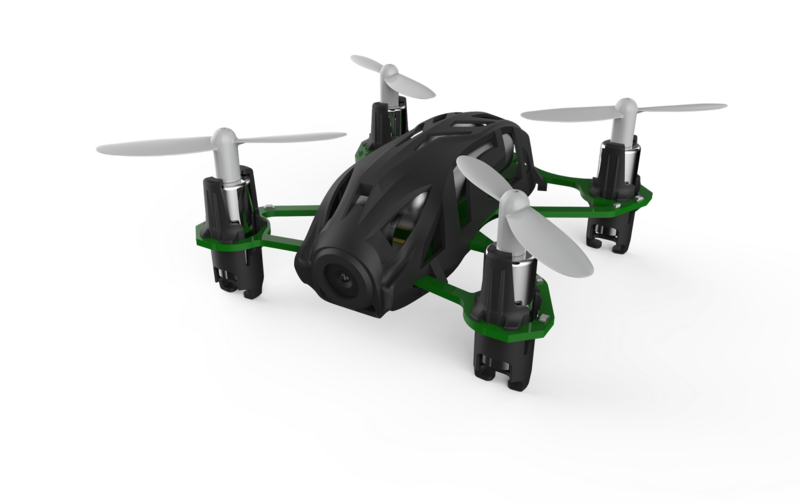 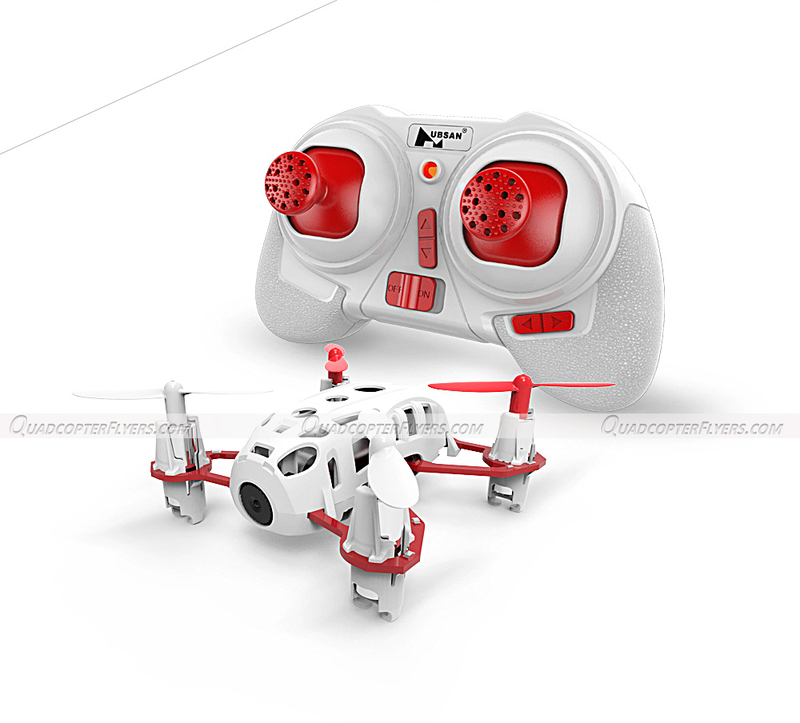 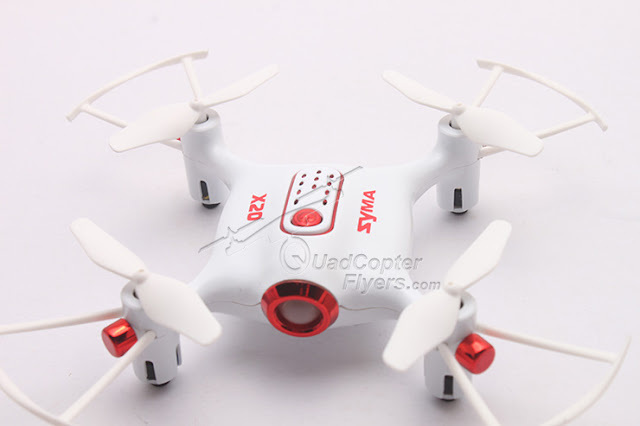 Hubsan H111d FPV Nano Quadcopter will be available in two color variants, White-Green and Black. 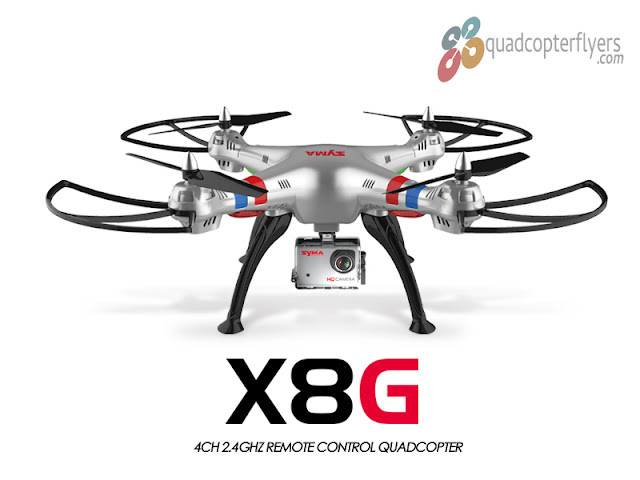 when it comes to flight characteristics,the Remote control distance is about 50-100 meters, while the FPV Live Feed distance is around 100 meters approximately.With the flying weight of less than 50 Grams, seems to be more fun to fly quadcopter for indoors! Though, my choice is more inclined toward the white and green colour combination, the black looks cool too with the white propellers, the Green motor holders and the black ABS body. 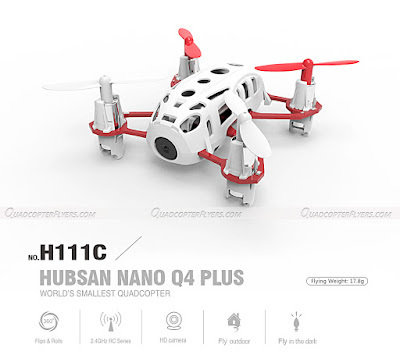 On the other hand, the Hubsan H111C does not come with the FPV, but it does come with the HD camera and weigh much lighter than the FPV version and to be precise, the flying weight is 17.8 Grams with the control distance of 30 meters. 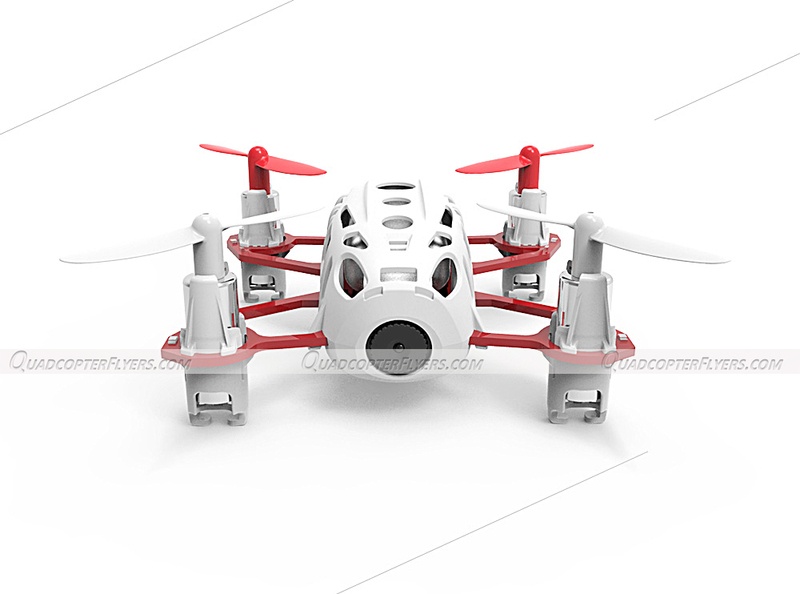 With that said, nothing much difference in specifications and design when compared to H111D. All in all the design of the nano quad looks unique and refreshing, i really love the high quality designs of all Hubsan quadcopetrs, definitely Hubsan is targeting good sales in q3 and q4! H111D is available for $86 at Gearbest, check the latest price here, while the H111C Q4 Plus is yet to be listed and i expect this to be available somewhere around less than $40. 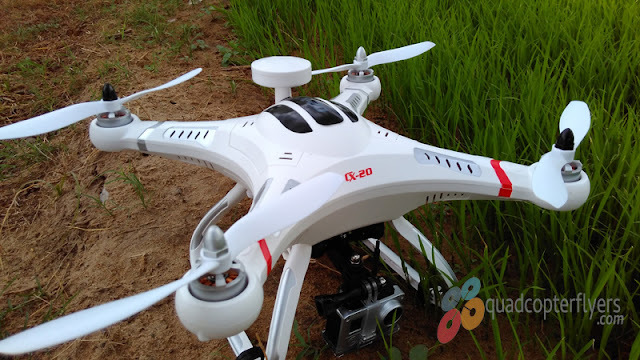 while i get the hands on H111D and H111C and have a detailed review, you might be interested in my other reviews H501S and H107C+ Reviews.